Next at number 13 we have IO Interactive’s stealth/shooter game Hitman Blood Money, a darkly humorous trip into a deadly world! 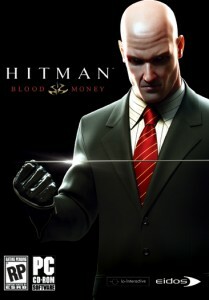 The fourth title in the franchise, IO Interactive’s 2006 stealth, shooter game for the PC (Windows), PS2, Xbox and Xbox 360 – Hitman Blood Money. 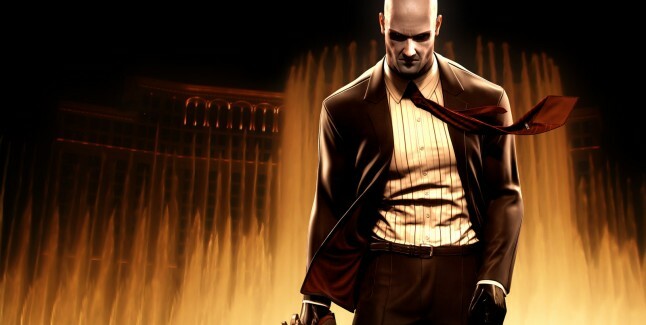 Hitman’s back, drawing you closer than ever into his deadly world where staying anonymous, being smart and totally ruthless are the key to a perfect execution. Lucrative contracts on the rich and powerful in high-profile locations make killing for money good business. But when a rival agency enters the scene its war and only the best man will be left standing. Blood Money cleverly utilizes diverse scenarios, choices and entertaining kills that keep you thrilled, amused and determined to achieve that Silent Assassin rating! The most creative title in the series, Hitman Blood Money sits firmly at number 13 in our count-down. What really makes this title is the diversity of the scenarios that don’t just add variety but a touch of black humor. Blood Money really builds on the foundations established in the earlier titles; the stealth mechanics haven’t changed too much but the hits you must complete are incredibly creative. There’s something delightfully ridiculous about dressing up as a clown to infiltrate a suburban house with ease and this humor injected some life into the challenging missions. Notoriety was also added in Blood Money. Not quite used to its full potential, this feature still added extra depth to the levels! For example, if the player, during a mission, gets caught on CCTV or is witnessed committing murder, Agent 47’s notoriety will rise. 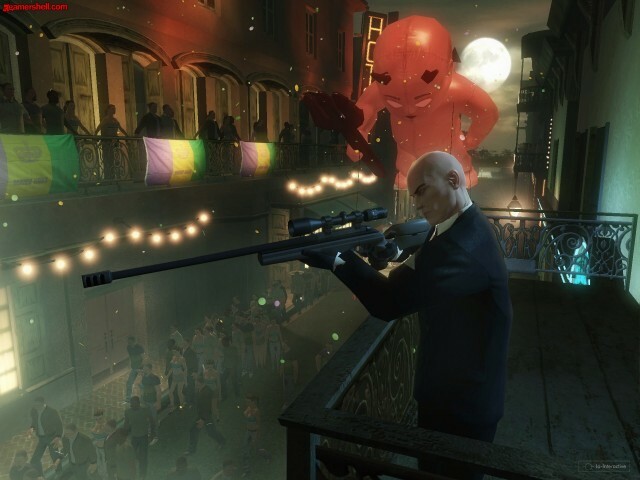 The higher Agent 47’s notoriety is, the easier it will be for Non Playable Characters to identify him! Bribery (amongst other things) can often be used to negate notoriety. This feature however, really added difficulty to hits, which some could consider a flaw. Also, In every level, you can set in motion actions to make a hit look like an accident! This is just another example of how the developers of this title really thought about variety and new elements to inject into the gameplay. The soundtrack too was a triumph! Beautiful orchestral compositions really elevated the game’s atmosphere and suited each mission perfectly. The gameplay alone should not be missed! A perfect blend of black humor, raw violence, and intricate missions put Hitman Blood Money on the map for creative masterpieces. It plays well, it entertains and challenges.